I) What kind of carbon do you use for the rims? We use Toray T700, directly import from Jopan. 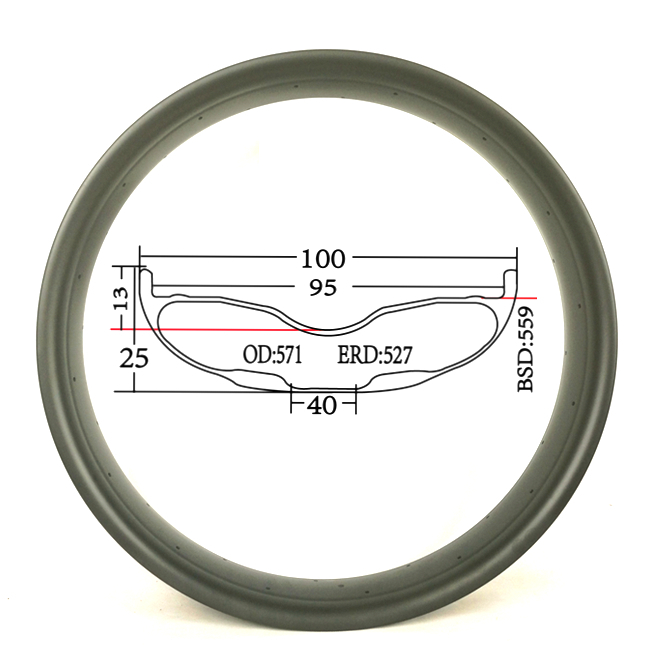 With High-temp resin( about 220 degree celsius)&Basalt resin using for the braking surface, to well anti-heated for long time riding, to increase braking performance and durability. 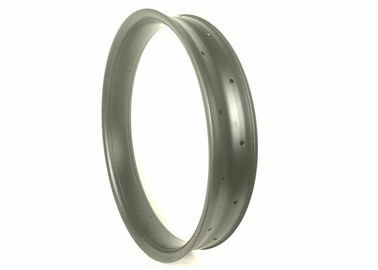 All rims are made from multiple densities and tensile strengths of carbon for the different structures in the rim. 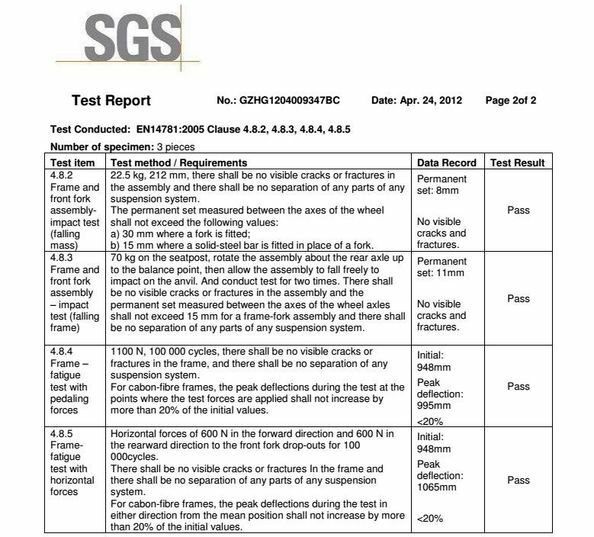 II) What kind of tests do you do for your rims? UCI? EN? CE? 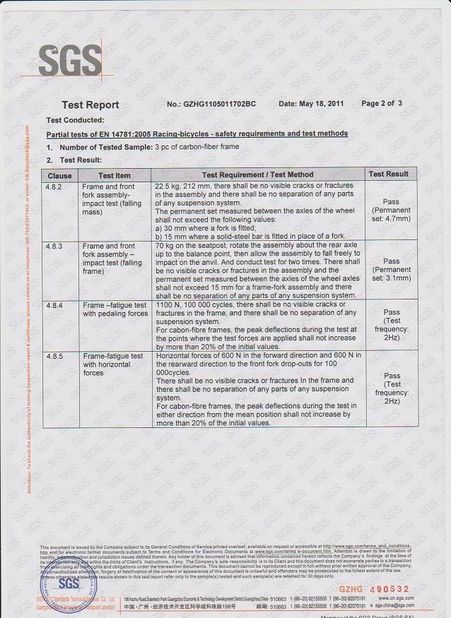 Our test is based on EN 14781 standard. Besides, we are proud of some of our clients getting our rims and wheels passed by UCI. III) Does your company offer painting and decal service? Yes, we have the proessional designers for your painting and decal. You need to send us your idea or logo design with ai or pdf file . Logo will be double confirmed with you before mass production. And photos will be offered before shipping, to assure what you customized and what we make are staying same. IV) How about your shipping? And how many days can I get the packages after payment? About shipping, mostly are shipped by EMS. while TNT, DHL, UPS are available to as choices too. Besides, we have some spcial express line to Europe, which is very convenient and easy to custom clearance, moreover, in our experience, there is little tax or even no needed, it is very practical and useful to you. To Asia,CA,US,UK,FR,AU,NZ, by EMS is the most recommendation--with feature of Economy and Fastness. To Europe(except SP,IT, our special express line is a good option. V),Should we pay the high taxes? To Euro, via our special express line, in our experience, there is little tax or even no required. We would like to mark low value for you according to your specific requirement, to avoid high tax.